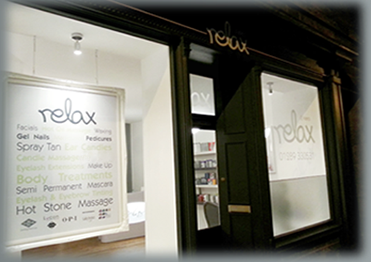 We are a team of fully qualified therapists and nail technicians. We provide an extensive list of treatments in a relaxed and calming environment using only the very best products available. Our aim is to provide the treatments in a manner that makes you feel relaxed and at ease making your next appointment something to look forward to. If you’ve never been before – don’t miss out! Call in and have a look around. Our perfect location in Tweedmouth, Berwick-Upon-Tweed provides you with free parking at the door.